Hello, I'm Jen, a front-end web developer from Ajax, Ontario. I have a passion for coding and seeing how everything comes together. A recent graduate of HackerYou's immersive Bootcamp, a big fan of dark themes, puns and all things fluffy! My chocolate lab Brown Dog is the most calming feature in my life, and when I'm not coding, an adventure to my cottage with him is where you'll likely find me. Before taking the leap into web development, I was a Veterinary Technician specializing in Companion Animal Rehab. Working with animals and their humans during stressful situations helped me develop great communication skills, a strong sense of compassion, as well as a desire to always learn new things. 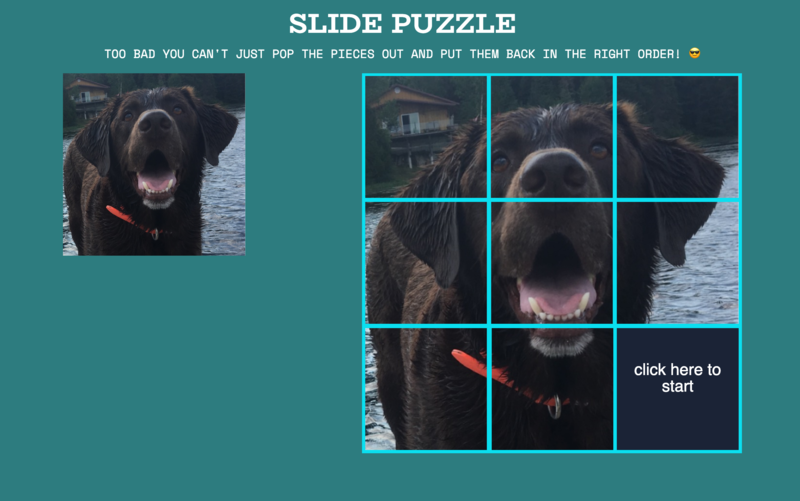 Interactive slide puzzle, allows the user to mix up the tiles and slide them back into place until the puzzle matches the example image. 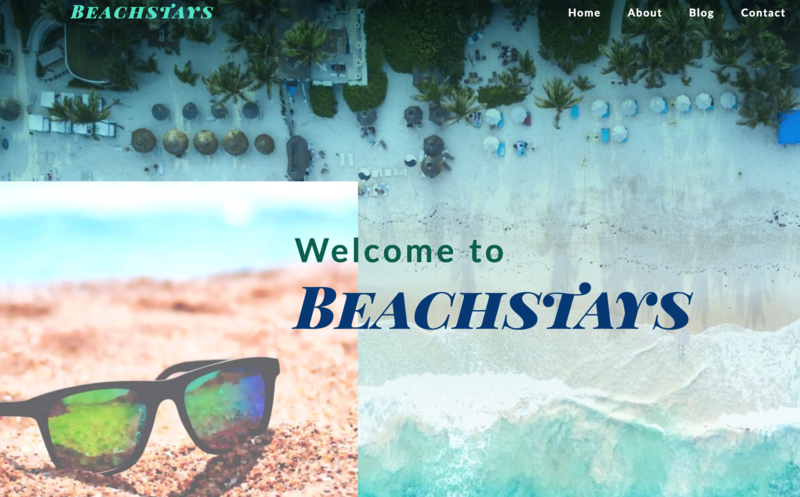 Multi-page PSD conversion project. 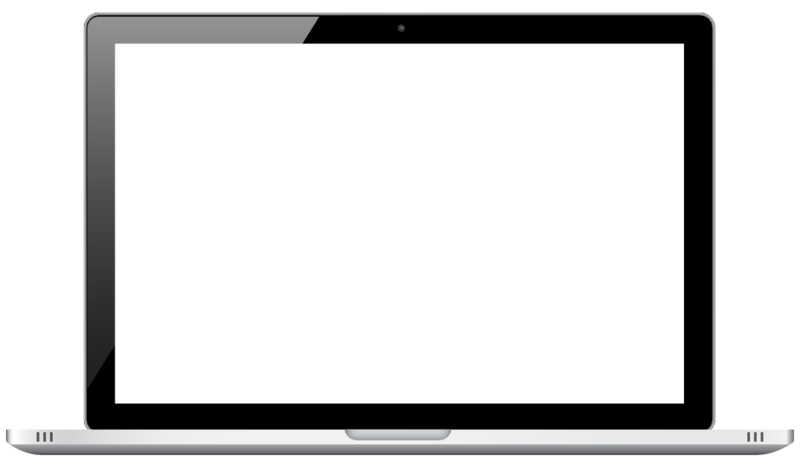 Taking a PSD and turning it into an accessible, live and responsive site. 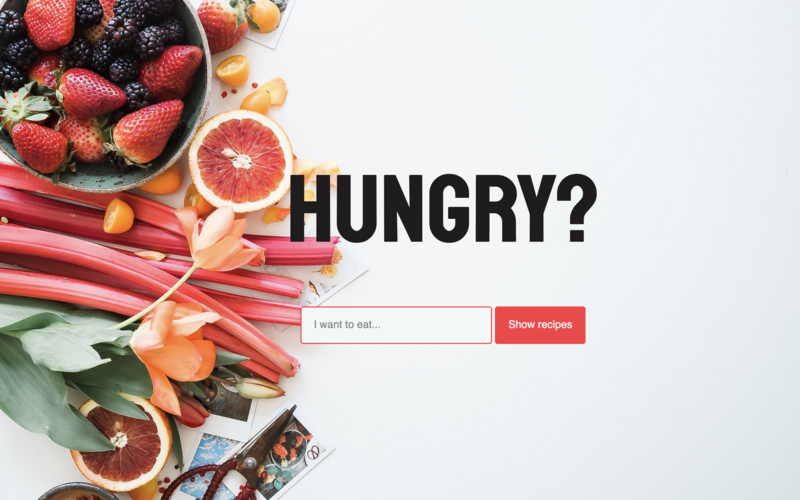 Search the API for a random recipe based on a user keyword. Select your favourite and check out the Recipe. 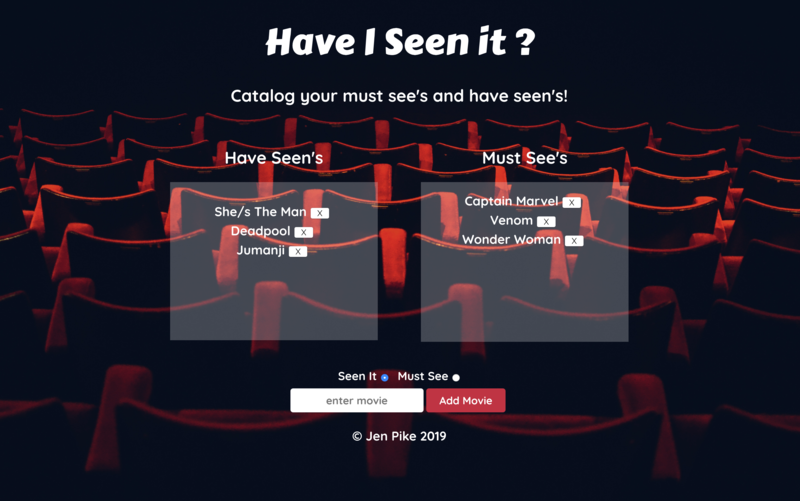 Add movies to your list of have seen or must see's using Firebase and React. Using the Yelp API search the app for restaurant choices to take your friends or family out for dinner. 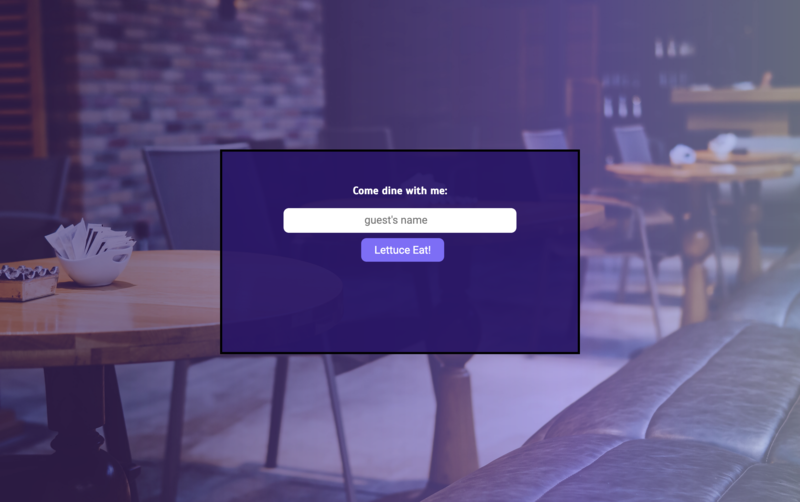 For the indecisive human, the app will pick a restaurant for you.